Going to your first IHSA show? 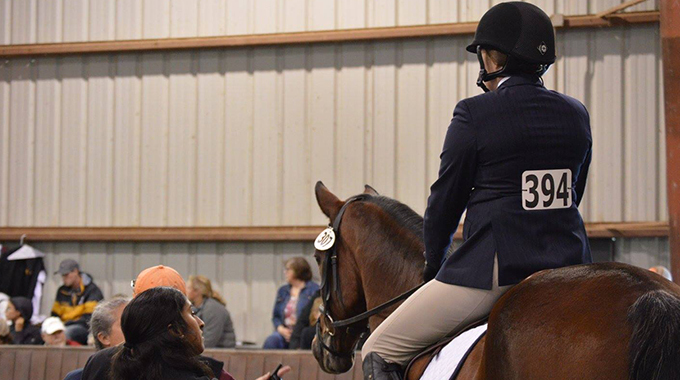 Check out these 10 most common mistakes made by IHSA riders. 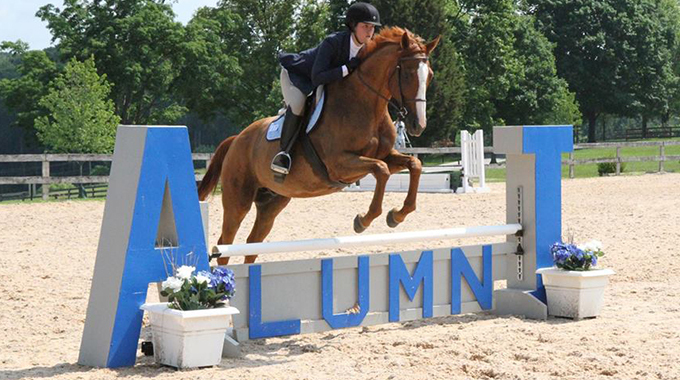 Avoiding these just may help you win the blue at your next show! In the over fences and the flat classes, it is important to remember this isn’t a race. It doesn’t matter if you are the first or last to pick up the canter. Do it right, not first. Take a deep breath and ride through the test one step at a time. In the over fences classes, the number one mistake riders make is not having enough pace when they start the course. You always want to make sure the horse is in front of your leg. You can do this by sending them forward a few steps before establishing your desired pace. In the over fences classes, simple changes are not deductions, but poorly performed changes are. Make sure to practice smooth and correct simple changes during your lessons. If your horse attempts a lead change but doesn’t get the back half, FIX IT ASAP! And take your time when picking up your canter. It is better to take your time and pick up the correct lead then to hurry and pick up the incorrect lead. It is important in both the flat and fences class to have a plan. 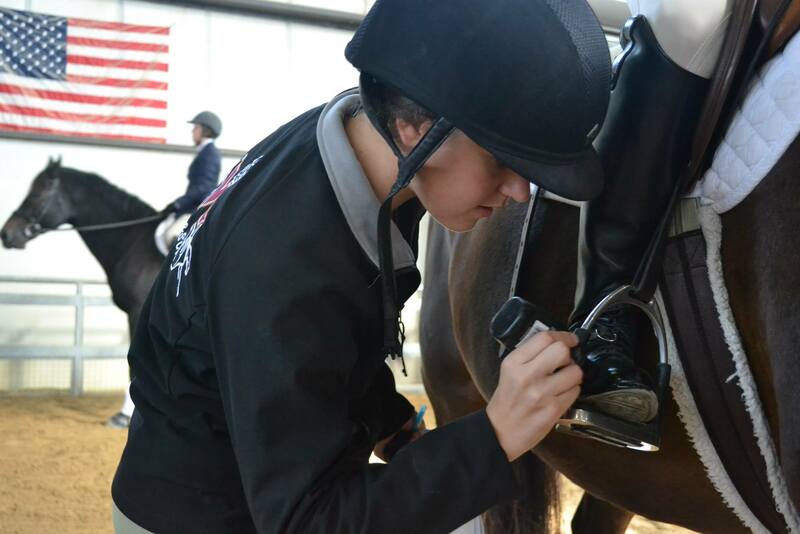 Watch schooling and take notes so that after you draw your horse you can properly prepare for your class. Does your horse have trouble picking up the left lead? Does he spook at the exhibitors on the rail? Is he missing the back half of the lead change? These are all things to consider before entering the ring. Make a plan for the numbers, track, quarter lines, and leads. The moment you walk into the ring you are being judged, and sometimes people don’t place as well as they should because they don’t look the part. Boots should be spotless, shirts should be tucked in, and your hair should be neatly done in a hairnet. Turnout is important, make sure you look your best. Dress well, test well. Everyone has their favorite type of horse. Some people like forward horses, others like the kick ride. But no matter what you draw, ride the horse you’re on, not the horse you wish you drew. If you have a difficult horse, don’t make a hard situation worse by overreacting. Ride the horse the best you can, and allow the judge to see you ride through it. Many people forget to take care of themselves mentally before they go into the ring. They let their nerves ruin their experience. Take a minute to mentally visualize and walk through the entire process of the show. Visualize yourself having a perfect flat class or jumping round. Imagine all aspects of the show, like how you will go down the quarter line. Take a deep breath at each corner of the ring. Figure out how to mentally prepare yourself. And if the show doesn’t go, use it as a learning experience and shake it off. Don’t let it bring you down. Enter the ring with confidence. Think to yourself: “I am going to win this class.” Having a positive attitude and showing the judge you are confident will help you stand out to the judge. 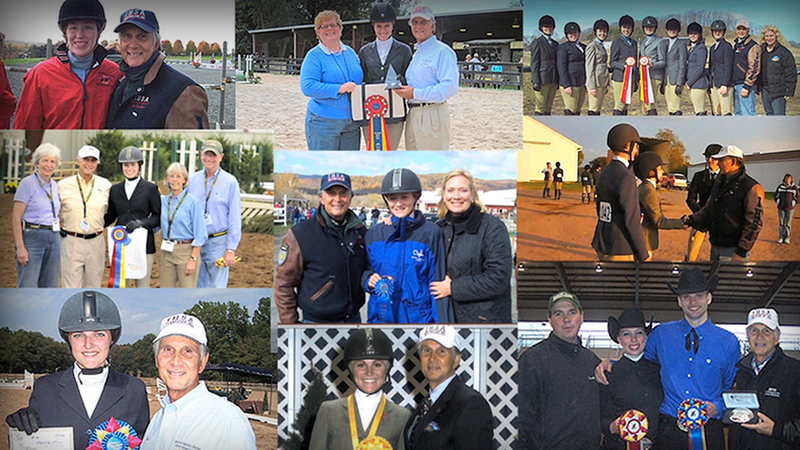 No matter what happens, never speak negatively about the horses or the show. 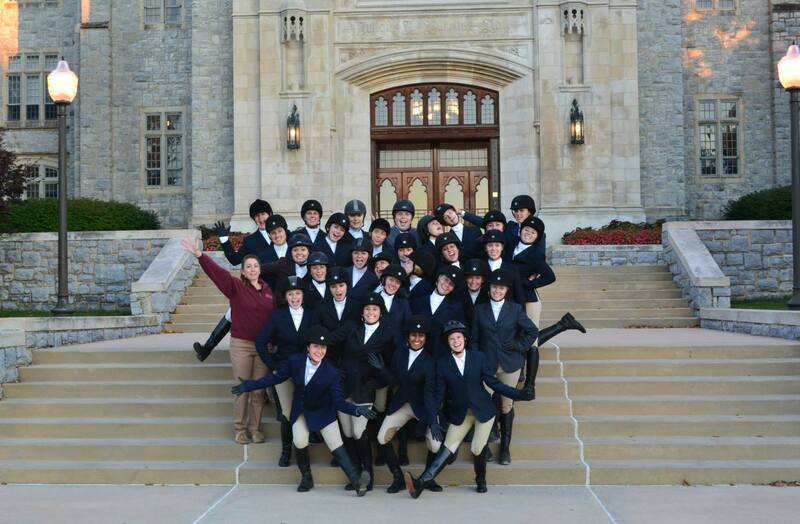 The teams and schools put a lot of effort organizing the show and preparing the horses. It will go a long way if you say thank you to the horse holder and the school. Remember, this is a fun learning experience. Get close to your team, and put in the effort. 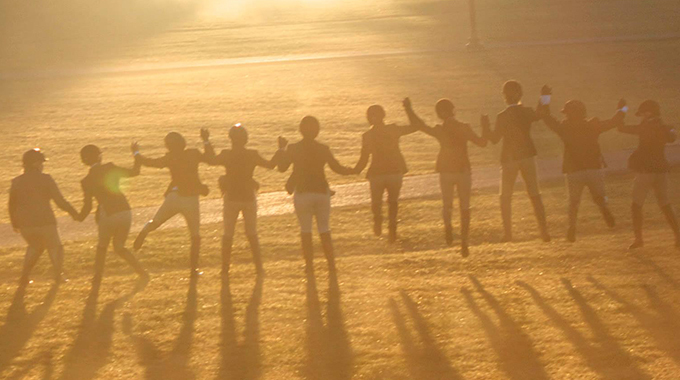 Your team will become your best friends, and the memories will last you a lifetime.